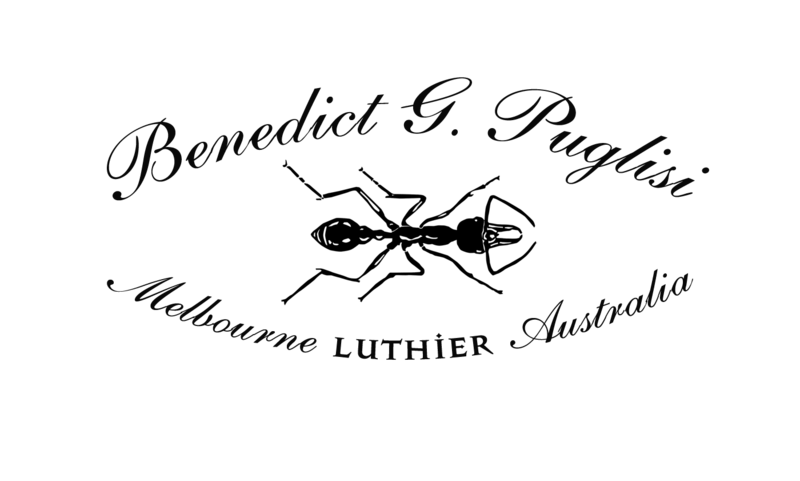 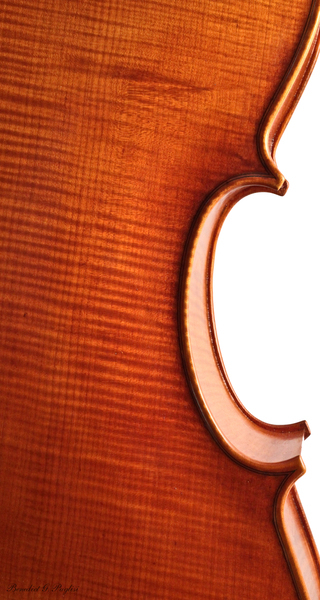 Completed in May 2013 this beautiful instrument was built with players comfort firmly in mind. 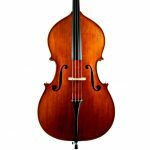 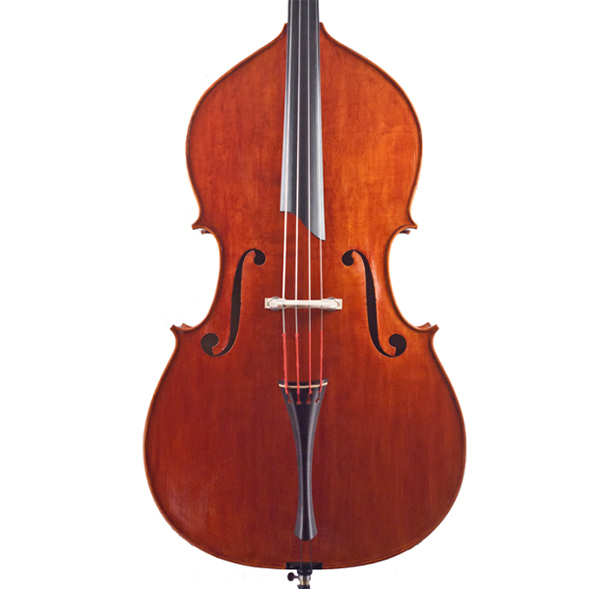 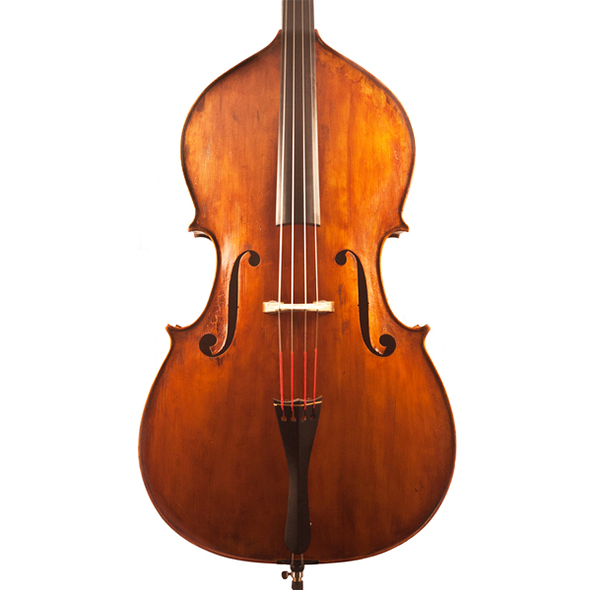 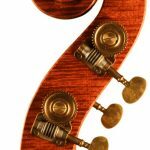 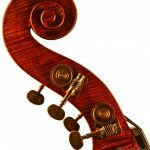 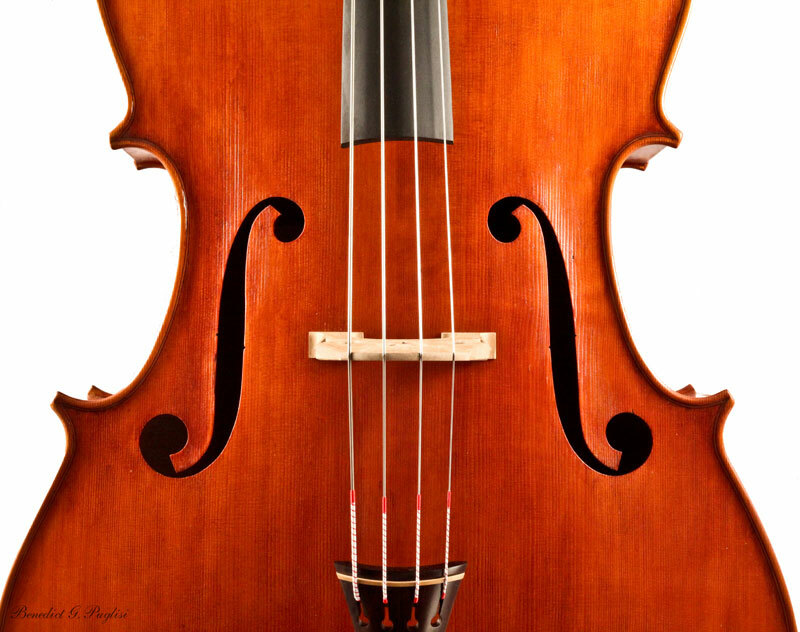 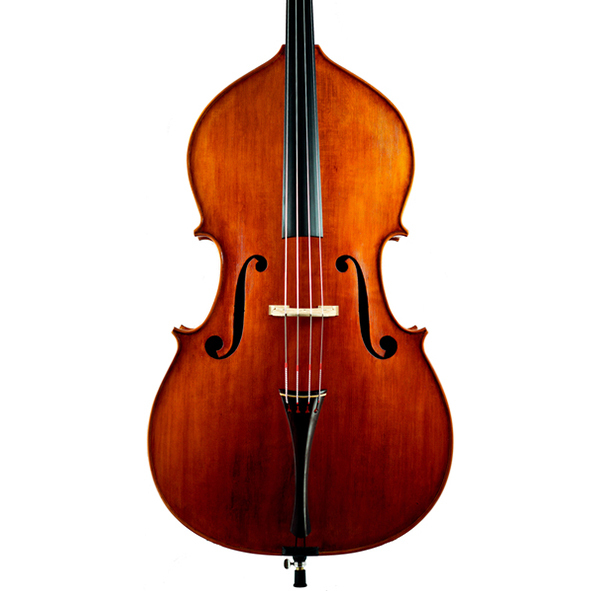 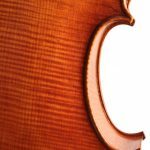 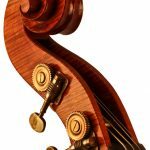 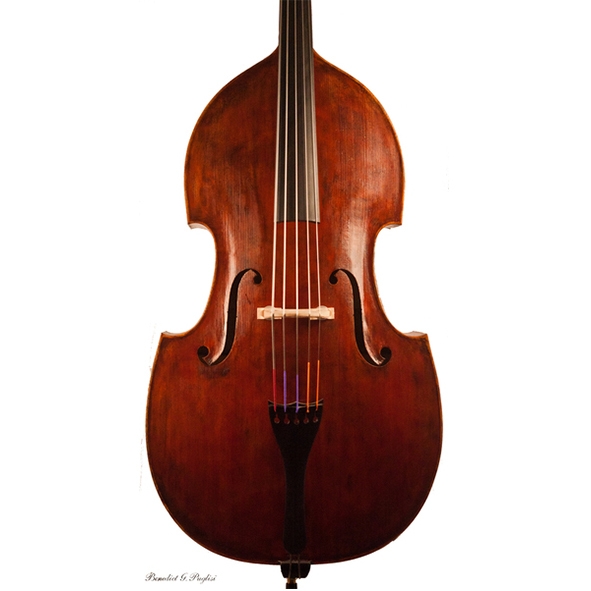 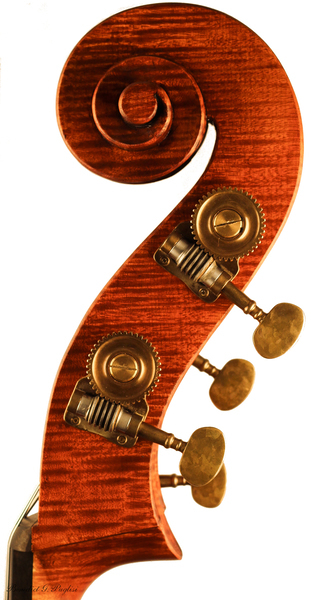 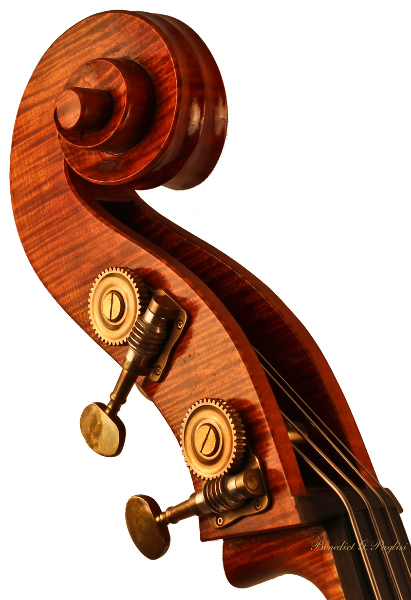 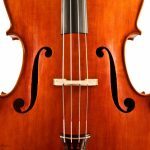 A brilliant Bass for solo, orchestral or jazz playing at a professional standard. 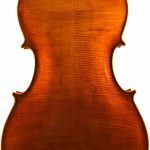 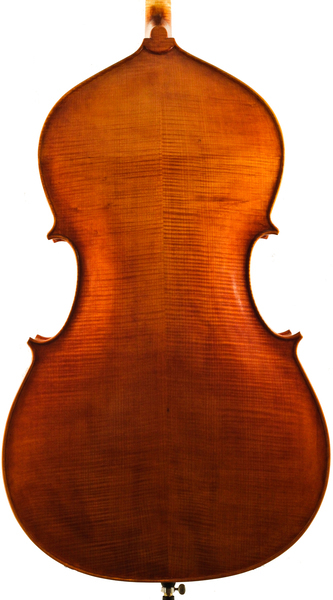 with voluptuous arching on a high grade Swiss Spruce top. 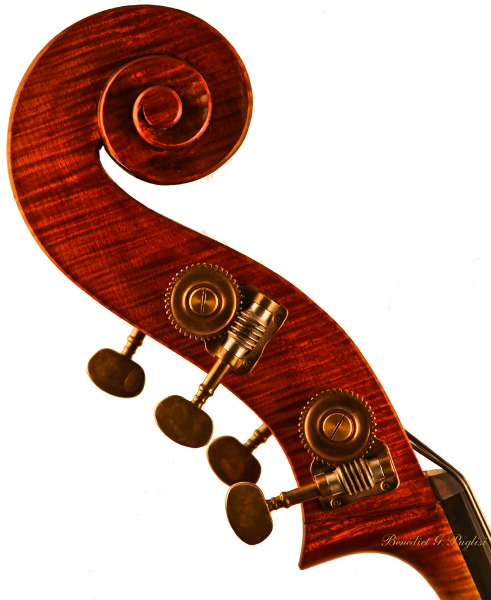 This instrument is sold and can be heard in orchestral circles, Northern America.